CCD Helmsman’s Melina Romero, Trend Manager, was part of the prestigious Specialty Food Association’s Trendspotter Panel at the 64th Annual Summer Fancy Food Show this past June in New York City. 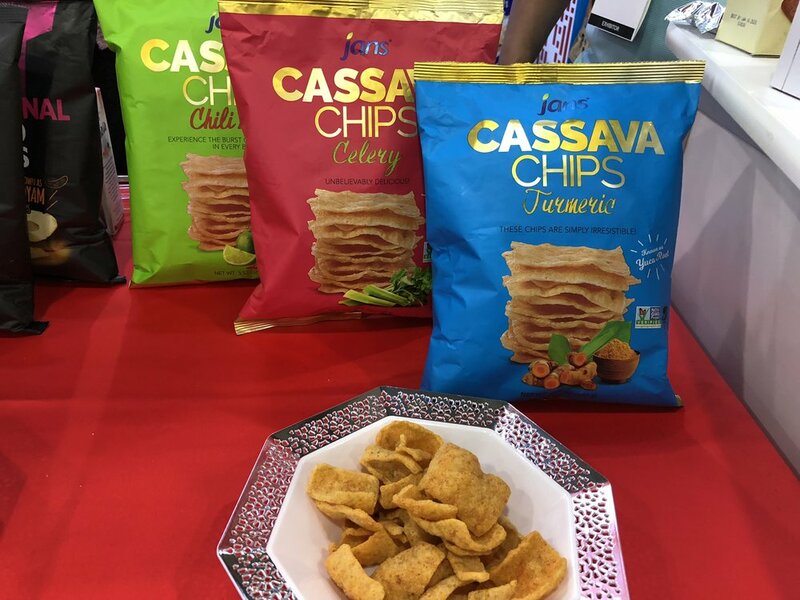 The group released its top trends after covering miles of aisles at the Javits Center; they identified Upcycled Foods, Cassava Snacks, Cauliflower and Flavors of Africa as strong trends. “On the Radar” trends include Spicy and Infused Maple Syrup, Egg Protein and Single-Serve Condiment Pouches. Read the Trendspotter press release for more details. Melina personally uncovered Vegetables in New Places in Peekaboo Organic Ice Cream with Hidden Veggies, a new brand with creative flavors like Cotton Candy with Hidden Beets. Another unique item was Apple Flour from Earthly Choice, a company with fruit and vegetable flours for baking. She was delighted to test out sprayable maple syrup from Coombs Family Farm. Melina’s best bite? Dewey’s Bakery Apple Fritter Cookie, part of the Doughnut Shop Cookie Collection, which sounds very on-trend!